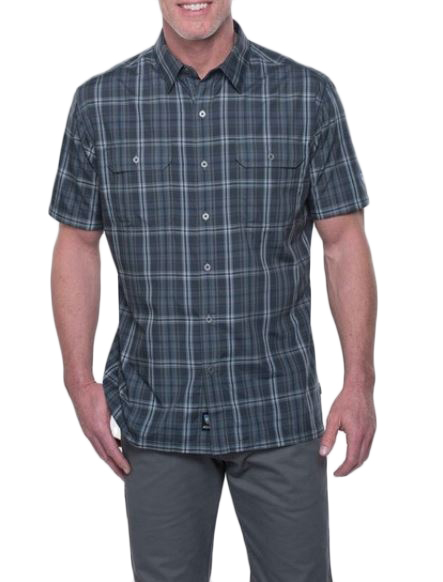 """The KUHL RESPONSE SHIRT is cut from luxurious ELUXUR LITE fabric. Woven from 100% polyester microfiber, ELUXUR LITE is peached with an air texture and finished with IONIK to resist odor. UPF 30 provides sun protection.